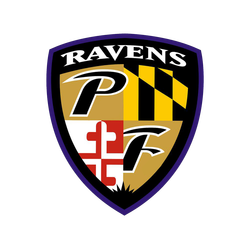 Discussion in '2019 NFL Draft' started by RavensMania, Apr 12, 2019. Pick any 32 players that you think the Ravens will draft. Choose to fill out your board however you'd like. Play it safe and go for day 1 or day 2 picks to get the "easy" points or stack your board with day 3 guys in hopes of maxing out your points. Or, do a mix of both. You can pick any player at any number of positions that you think the Ravens will draft. You should do this based on who you think the Cowboys, Buffalo or Giants will draft. You can edit up until the beginning of round 1.